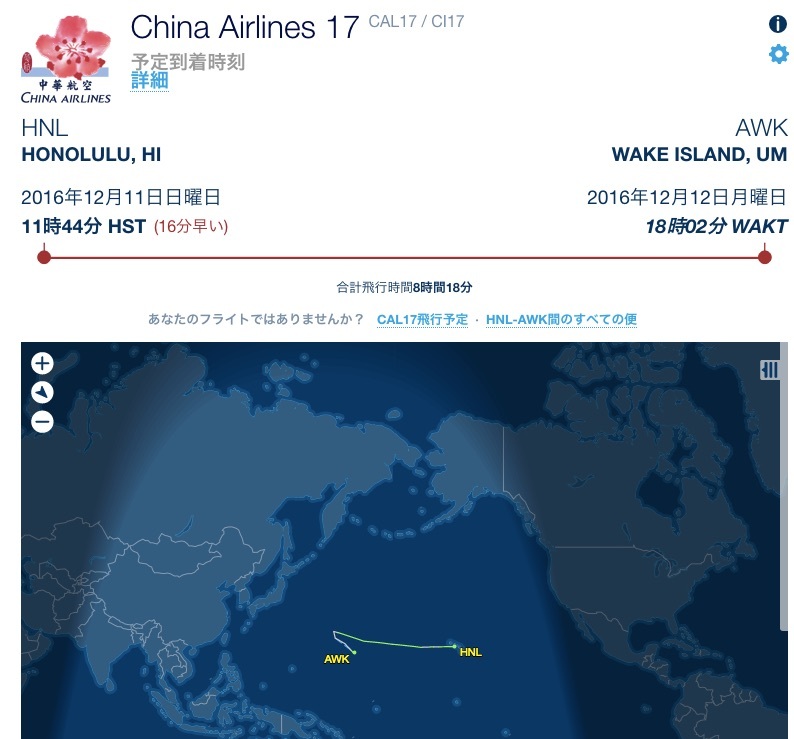 China Airlines flight CI017 from Hawaii to Taipei via Tokyo on December 11 experienced abnormal engine readings after taking off at noon. 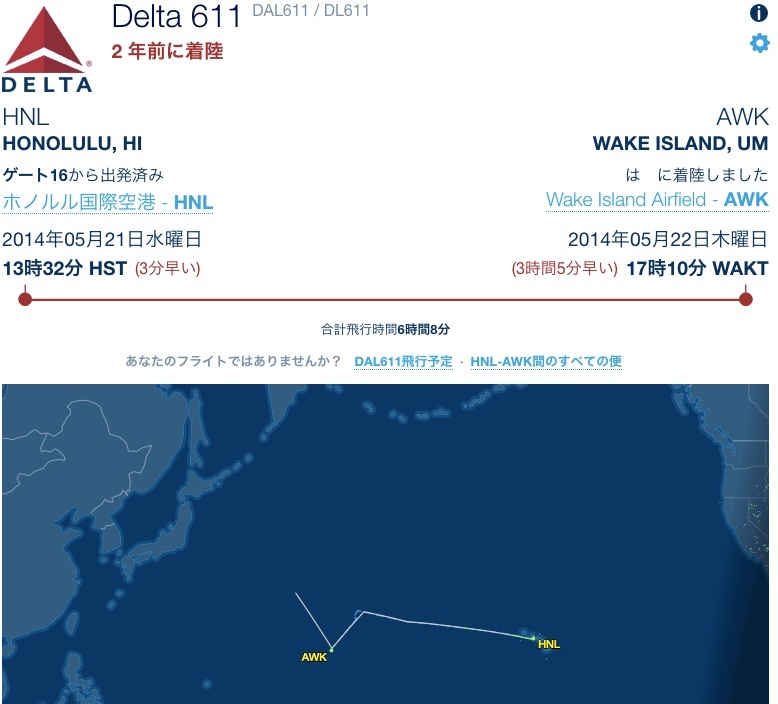 The experienced Japanese captain (who is very familiar with the trans-Pacific route and has nearly 10,000 flying hours) decided as a safety precaution to divert to the military airfield on Wake Island in the Pacific Ocean, which was the nearest backup airport in accordance with the flight plan. All 143 passengers and 12 crew members landed safely.